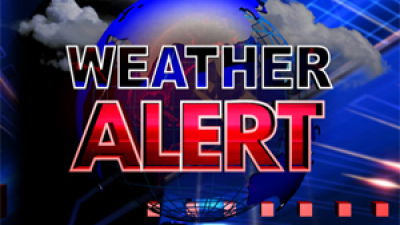 Wicklow has been included in a Status Red Weather alert issued by MET Eireann along with Dublin, Kildare, Louth and Meath. Between 5-10cm of snow has fallen in many parts of the county and roads are being described as treacherous. The Gardai motorways are open, but some problems are occurring on slip roads entering and exiting motorways, with trucks in particular finding it difficult. The Luas has been suspended between Brides Glen and Sandyford in both directions. Bus Eireann services have been disrupted. The 133 will not be traveling into Dublin, DART services are running as normal. Further snow is forecast throughout the day with the heaviest and most frequent showers in the east.